There are several plants that are resistant to the damaging nibbling habits of rabbits and deer. Are you interested in planting a garden? Last week, we told you all about the best vegetables to plant in March. But how much do you know about planting flowers and trees? When you plant anything outside on your property, it is vulnerable to attack or consumption by local wildlife. Atlantic Maintenance Group is here with more information about animal resistant plants that will keep your garden thriving. What Types of Animals Are Drawn to My Garden? The type of animal drawn to your garden depends on the type of plants that are growing there. 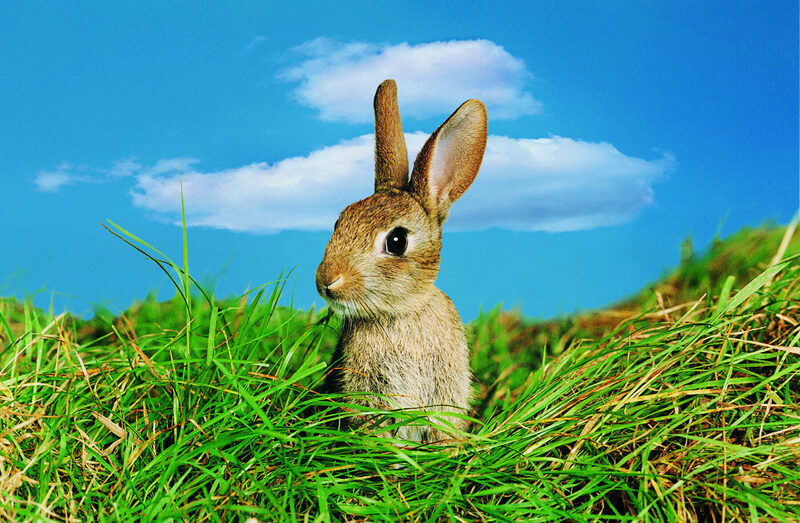 For the most part, rabbits and deer are common culprits for nibbling away at home gardens. You can never 100 percent guarantee that animals aren’t going to be drawn to your plants because animals aching for a food source will desperately eat anything they come into contact with. 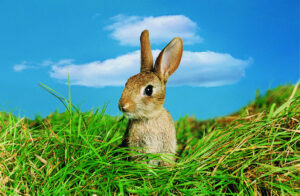 Rabbits are drawn to young growth, so keep a watchful eye on your new plants. Deer aren’t picky, so they may be drawn to a number of different plants in your garden. How Can I Keep Animals Out of My Garden? If you think an animal is wreaking havoc on your garden but you aren’t sure what kind, try to find a way to identify it. Knowing the type of animal in question will assist you in keeping it out of your garden. If you spot a gopher, try surrounding your plants with chicken wire fences to protect their roots. If you spot a rabbit, there are unique fencing solutions you can implement to deter it. Because of their size, deer are more difficult to keep out of your garden. The best way to do so is to introduce animal resistant plants or barriers. There are several types of animal resistant plants that are beautiful and functional additions to any garden. Consider the following options for plants that are rarely harmed by wildlife: flowering evergreens, flowering perennials, foxglove, bleeding hearts, purple cone flowers, bee balm and catmint. Some plants serve as great animal resistant barriers due to their strong scent, like: thyme, lavender, pine, and lilac. This entry was posted on Thursday, March 17th, 2016	at 4:12 pm	and is filed under Blog, Lawn Tips	. You can follow any responses to this entry through the RSS 2.0	feed. Both comments and pings are currently closed.